Bored of using eyelash curlers? 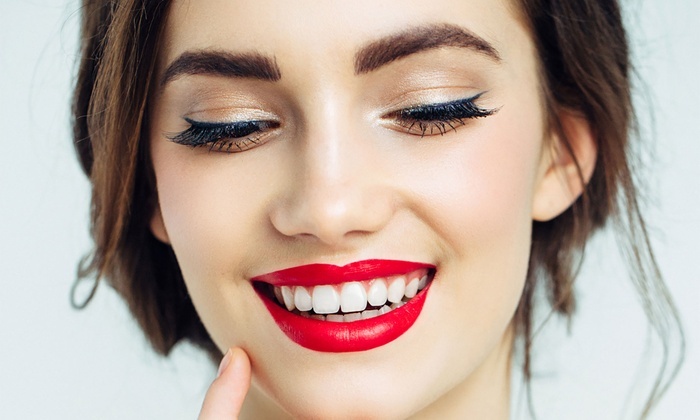 Fed up of the false look of false lashes? 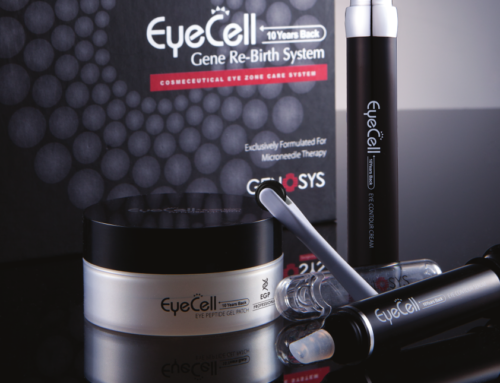 Want a simple, quick, natural way of brightening your eyes and enhancing your face without getting extensions? 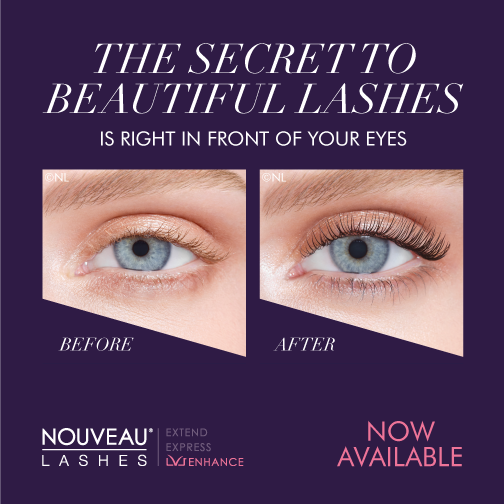 LVL Eyelash Lift is a revolutionary lash boosting technique promising length, volume and lift for six to eight weeks. 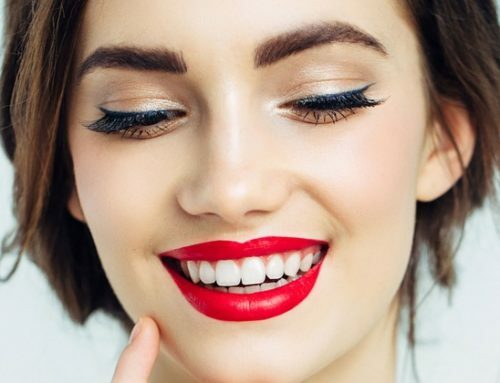 Perms are good for curl and eyelash extensions are great for the wow-factor, but for those of you who want to make a real impact with naturally pretty eyes, lash lift is the way to go. 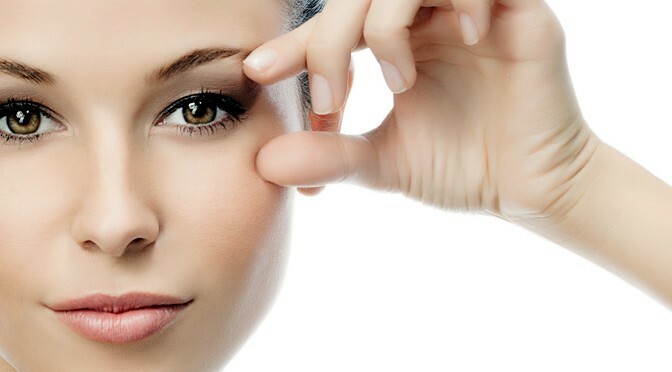 For those of you who prefer a lower-maintenance regime, LVL lash lift is ideal. 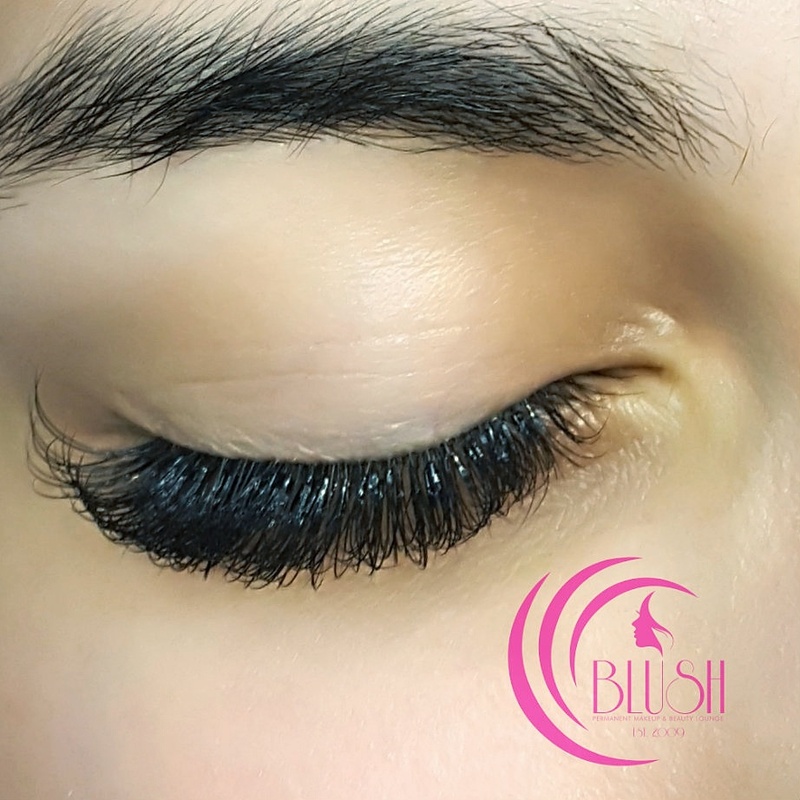 You can pop to the salon on your lunch break and enjoy beautiful lashes for six to eight weeks without worrying they’re going to fall out unevenly or cause problems. 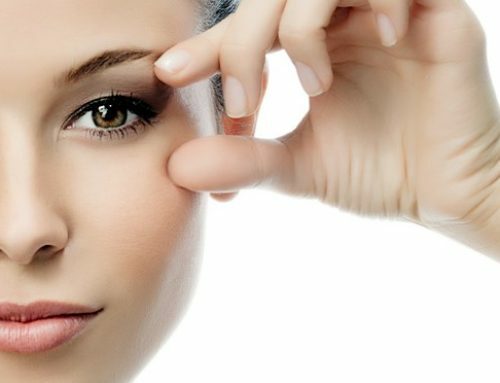 The lift will simply fade away gradually as each lash ends its natural growth cycle and eventually falls out. LVL Eyelash lift can benefit anyone who wants wider, brighter, more feminine eyes. 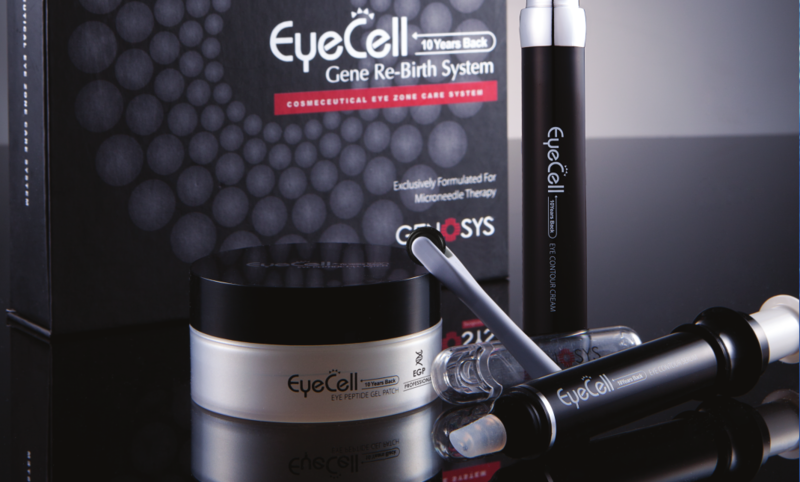 Ideal for those seeking a more natural look, the treatment takes just 40 minutes but the effects are instant. 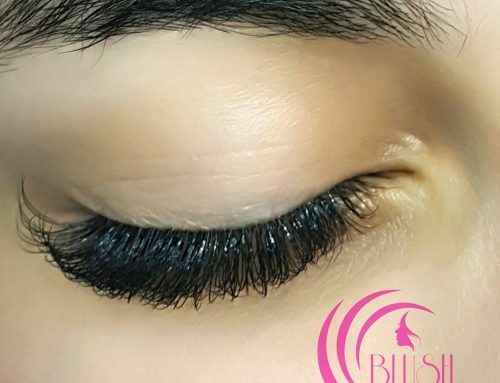 Indulge in this relaxing treatment by visiting one of our trained LVL lash technicians who will provide you with a comfortable set-up in a relaxing environment and perform a closed-eye procedure while you unwind.